There was a cold front here in Austin this weekend. The high was 91 on Saturday. If you are not from Texas you are most likely rolling your eyes at this, but if you are you know that in August in Texas you are a prisoner to the heat. Maybe it was the heat, maybe it was hormones, but I was feeling down in August. 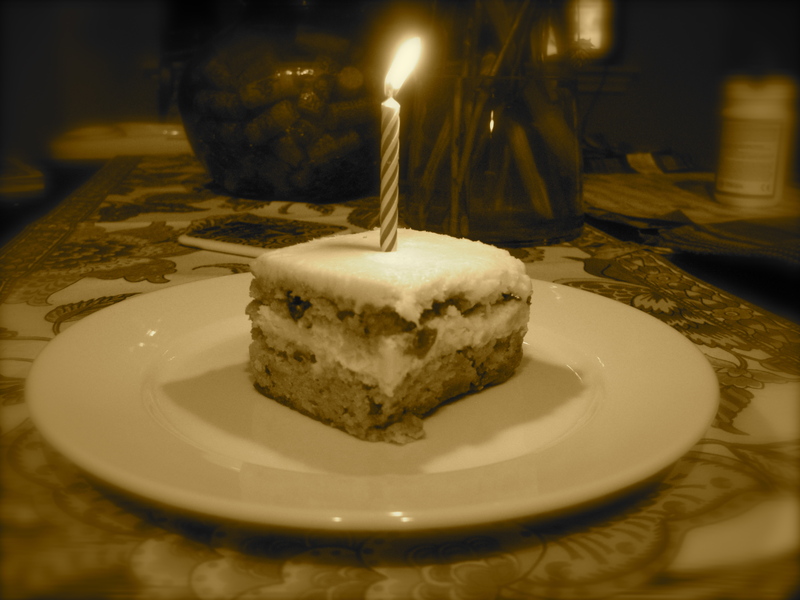 Yesterday was my 33rd birthday, and last week, I wasn’t even sure I wanted to celebrate it. I was fatigued from dealing with the boys by myself everyday, being hard on myself about my post-baby body, and tired of existing in yoga pants and t-shirts that usually had day-old spit-up stains on them because I had time to do everyone’s laundry but my own. (Yes, feel free to insert the sound of a violin playing here…). One evening, after collapsing into bed, I picked up my copy of Simple Abundance by Sara Ban Breathnach and flipped to the corresponding day. In that day’s essay, she was discussing the idea that there is an inner artist in every woman and the art we create is living an authentic life day to day. She wrote, “women are artists of the everyday. The world does not acknowledge or applaud everyday art, as we must. We are the keepers of a sacred truth. We must cherish this wisdom and pass it on to those we love.” Amazing. And just what I needed after a day of exhausting minutia. I am trying to appreciate the art in everything I do. From singing songs to my boys, to cooking a meal, and yes, even folding laundry. I am also trying to appreciate the everyday art and beauty in the world around me. 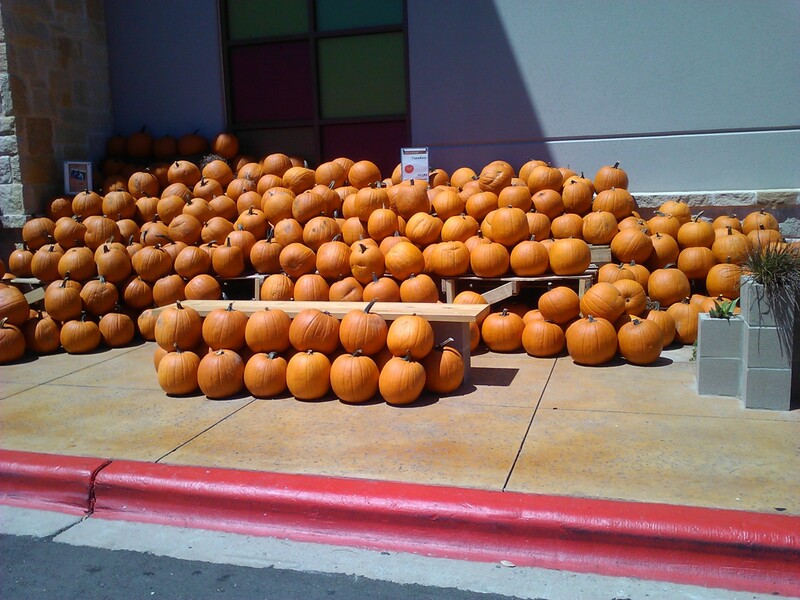 Today, I had a thrill of excitement because on my trip to the grocery store, I discovered that the pumpkins were on display! I love all things Fall, and I think it is surely no accident that my birthday falls on the cusp of autumn. This weekend, I also came to appreciate how blessed I am to have wonderful friends in my life. They celebrate with me, drag me out of my shell and into the world when I need it, and listen to me when life is sometimes too much to bear alone. They are amazing women and everyday artists who are striving to live authentic lives each in their own very different way. I am looking forward to an autumn (and a 34th year!) full of friendship and family, with beauty and possibility around every corner.